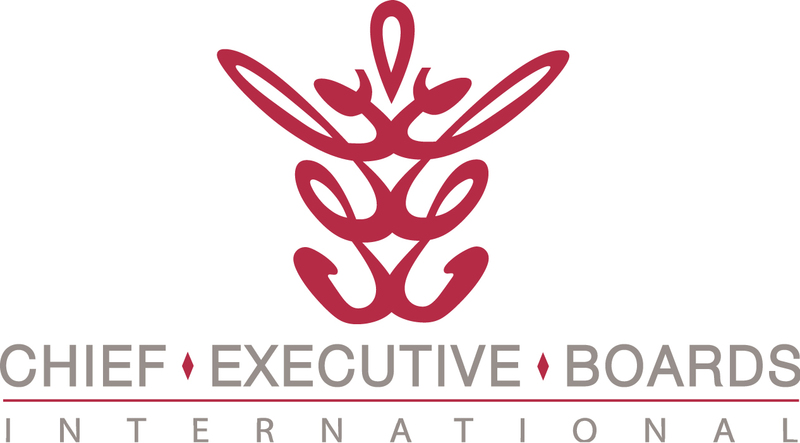 In recent meetings of Chief Executive Boards International, members have brought up number of topics relating to both recovery and growth strategies. This week, the topic of "Leverage" came up. Now, the term leverage in most business owners' minds relates to financial leverage -- leverage of money or capital. And that usually conjures up thoughts of debt, which with some business owners shuts down the conversation. But just a minute. Can't almost anything be leveraged? What does that mean, anyway? I think it means you get more out than you put in. Let's look at the physics of where this term came from. A lever, sitting on a fulcrum, applies leverage to a physical task. The "price" of that leverage is distance moved by the load (less than that moved by the force). The "output" of that leverage is the multiplication of force, allowing, for example, the movement of a 400# load (not something most humans can lift) with a 100# force -- interestingly, in the opposite direction, which can be applied by almost any human weighing over 100#. Manpower -- You leverage manpower by buying hours from employees and selling them for more than you pay for them. Easy to see in a service business -- In my IT services business, I used to buy hours for about $40 (payroll) from employees and sell them for about $125 (billing rate) to clients. Not a bad model. In manufacturing, the hourly cost is built into the manufacturing cost, which is supposed to be far less than your selling price. You scale a manpower-leveraged business by selling (and buying) more manpower. Classic case -- professional services. Materials -- Leveraged by selling things for more than they cost you. In the case of a distributor, you buy an item for $75 and sell it for $100. Not a bad model, especially if you never touch or inventory the product. Again, in manufacturing, the materials cost is rolled into the manufacturing cost. You scale a materials-leveraged business by selling (and buying) more materials. Classic case -- distribution. Machinery -- You buy a machine that's capable of producing widgets in quantities far beyond the "per-unit" cost of the machinery (considering capital cost, maintenance, depreciation, etc.) In the manufacturing model, most of the leverage over the past 200 years has been in machinery. Machines make things better, faster and cheaper than people do. You scale a machinery-leveraged business by selling more products and buying more machinery. Classic case -- basic manufacturing. Money -- You buy (borrow or invest) money at a rate far below the productive value of the money. Money invested in inventory selling at 8 turns/year has a huge ROI, considering it presently costs only 4-5%. Money invested in machinery (or other fixed assets) should produce an ROI of at least 25% -- in many cases taking out manpower. You scale a Money-leveraged business by selling (and buying) more money. Classic case -- Banking. But the lesson that came out of most of these conversations among business owners was the leveraging of the owner himself (or herself). You leverage yourself by figuring out your own "best and highest use" of an hour -- the one thing you can do for an hour that earns the company the most money -- and buying other people's time to do absolutely everything else. It doesn't matter that they do it worse than you -- as long as you're not spending more total salary dollars than you can earn yourself by pursuing your "best and highest use." That's sometimes called "opportunity cost" -- the cost (in lost opportunity) of you spending an hour doing something yourself rather than an hour at your best & highest use. Many businesses initially grow because the owner is the primary rainmaker -- the lead salesperson. If that's you, don't do anything else, at least in the early going. Buy other people's time to take care of the zillion other things that are needed to manage a business. You'll quickly realize that you're selling most of your waking hours and sales are flat. I've learned over the years that regardless of the business, there's a physical limit to what one person can sell. So, without stopping your own sales efforts, hire a sales person and attach him to your coattails. Show, train, coach and mentor until that person can sell. If that doesn't work, fire him and get another one. Again, it doesn't matter whether he can sell as well as you. You're probably paying him 1/4 your own hourly income, so you're actually ahead of the game if he's only 1/4 as good as you are (you have 25% more sales). If he's half as good, you've leveraged yourself by 50%. Then get another one. Eventually, you'll need to offload managing that sales force to a sales manager. Again, not as good as you, but not as expensive either. And then we come to the pinnacle of the business owner's best and highest use -- working "on" the business. Developing and communicating vision, charting direction, managing and monitoring the company's strategies. One of our members took a hard look at how he was using his own time, and concluded "My company has been without a CEO 80% of the time." Are you performing at your best and highest use within your company? If you've discovered ways to leverage yourself, please click on "Comments" below and share them with others.